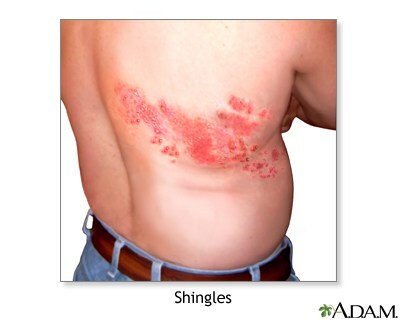 Shingles can really hurt, and it can hurt for a long time. Turns out that around 1/7 folks with shingles will still have pain two years out. This is called "postherpetic neuralgia" and it can really bother folks. If other therapies don't control pain as well as folks would like, there is pretty good evidence that a trial of medical marijuana might just work. The risks are low and the potential benefits are pretty high. Worth a think.